We used a Sunbeam Heated Blanket for many years. 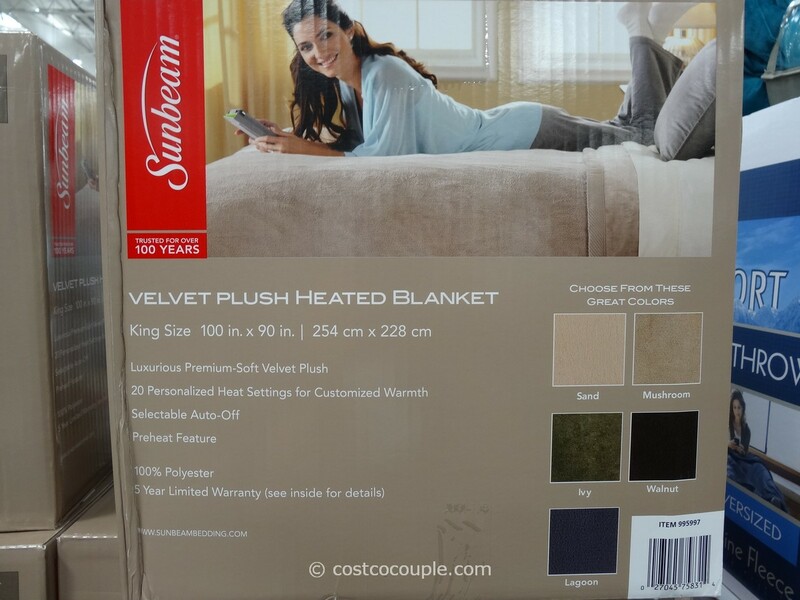 In the winter, it’s nice to be able to preheat the bed so it’s not so cold. 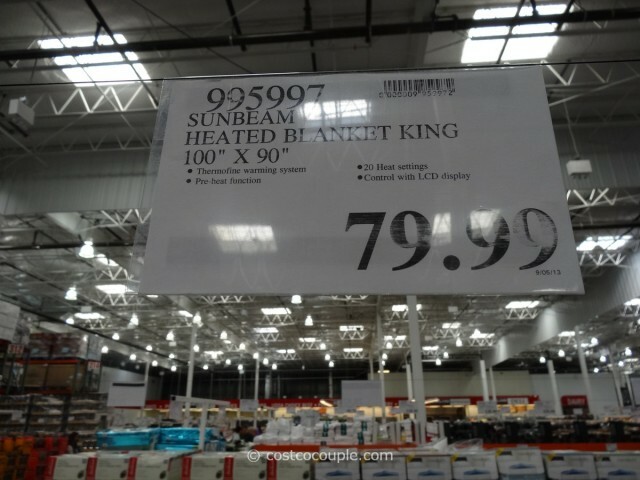 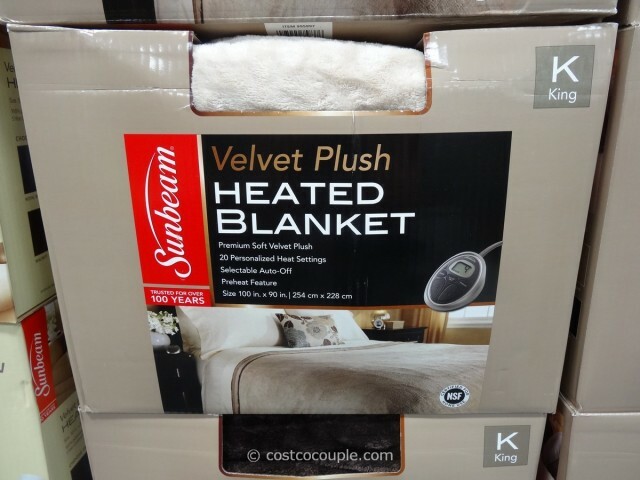 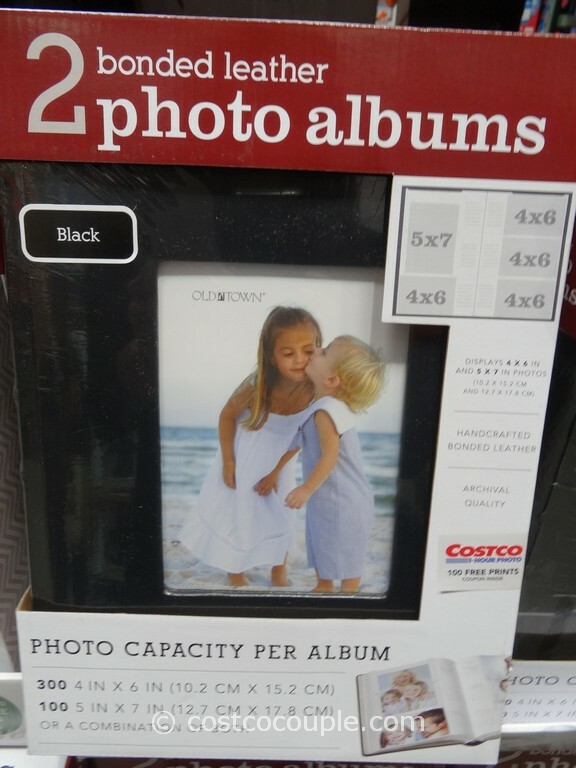 The Sunbeam Heated Blanket, King Size, is currently priced at $79.99.